See Our Exciting Remodel Details! Finding the right fit is what the journey is all about. Somewhere you or a loved one can call home. A place filled with love, friendship, and laugher with activities and support designed for a lifestyle of enrichment and wellness. 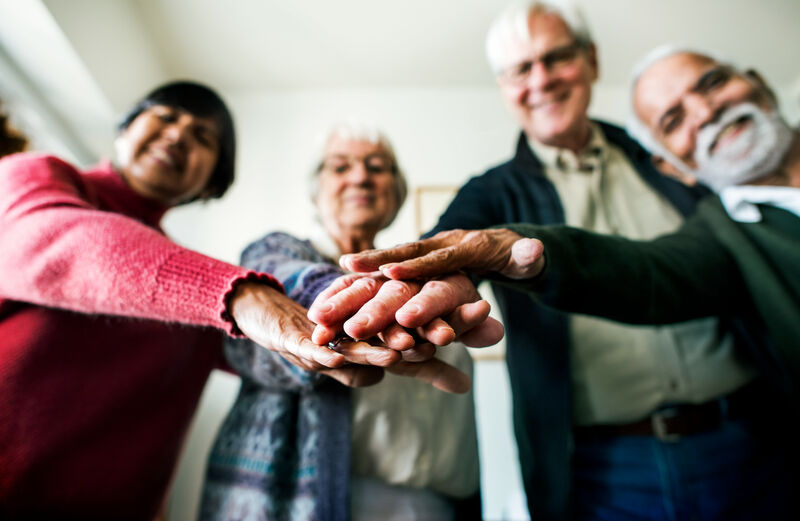 At Oakleaf Village At Greenville, we understand this can be a challenging and difficult time for you and your loved ones and we are here to help you make the best decisions to fit your needs. 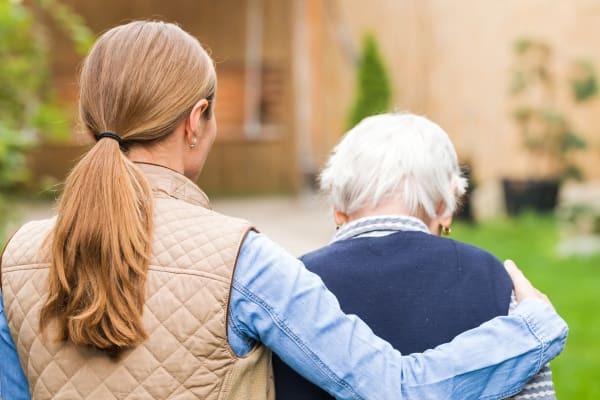 Th­ere are many options when considering assisted living and memory care support each with excellent attributes and benefits. We have helped hundreds of families in very similar situations like your own, navigate this decision process and welcome the opportunity to be the same support for you. 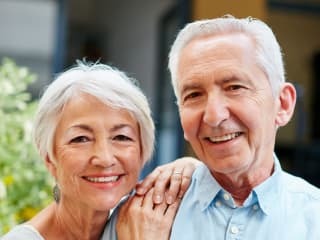 Whether we are the right fit or help guide you to the right fit, know that you have a compassionate partner with years of experience by your side. 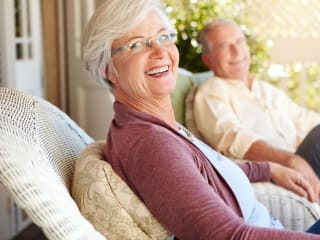 Oakleaf Village at Greenville is managed and operated by Discovery Senior Living a recognized leader for more than 25 years in the development, building, operation and management of affordable, award-winning senior-living communities. Our vision from the very beginning was to create beautiful communities where residents would find interesting and active friends engaged in a happy and healthy lifestyle. This vision has come to life through the dedication and loyalty of our team members. These professionals are committed to ensuring resident's experiences, satisfaction and enjoyment are unsurpassed each and every day. We are honored to serve our residents and are committed to maintaining the highest levels of personal care.